One of the largest remaining unexploited iron ore deposits in Europe is the Kallak Iron Deposit in the province of Norrbotten in northern Sweden, where a significant Sámi population is located. Since 2011, the UK-based company, Beowulf Mining, has begun a large campaign for extraction in northern and southern Kallak. However, the Sámi of the region, together with environmentalists and non-Sámi individuals have drastically expressed their opposition blocking with various ways the processes. The Sámi being aware of the environmental risk have concerns about their ability to drive reindeer across the land, and the impact Beowulf’s operations are likely to have on the reindeer migratory patterns. Nowadays, seven years after the initial application for licensing, the approval of the application is still pending and Beowulf is pressing more and more the Swedish authorities for a final response in order to start extracting. Only the County Administrative Board of Norrbotten, despite its initial consent, still advocates for Sámi and their reindeer refusing to issue licensing for the British company. Accordingly, this article was designed as a descriptive study of the legal framework of the implementation of this endeavour addressing the legal arguments of both sides as they derive from a qualitative study of official documents, environmental reports, and relative articles of scholars. Concluding, the article illustrates the gaps of legal protection of indigenous land-rights in Sweden presenting their vulnerability to such kind of challenges. Apostolos Tsiouvalas, University of Akureyri (UNAK), Iceland. LL.M Candidate of Polar Law in the University of Akureyri, Iceland (UNAK). Margherita Paola Poto, K.G. Jebsen Centre for the Law of the Sea (UIT), Tromsø, Norway. Postdoctoral fellow at the K.G. Jebsen Centre for the law of the Sea (UIT), Tromsø, Norway. Barelli M (2009, October 1). The Role of Soft Law in the International Legal System: The Case of the United Nations Declaration on the Rights of Indigenous Peoples in International and Comparative Law. Quarterly, Vol. 58, pp. 957-983. Claes H (2001). The politics of oil-producer cooperation: The political economy of global interdependence. Journal of Energy and Development. Giddens A. (1994) The consequences of Modernity, Stanford: Polity Press. International Labour Organization (ILO), Indigenous and Tribal Peoples Convention, C169, 27 June 1989, C169. Kuhnlein H V, Erasmus B, SpigelskiD and Burlingame B(2013). Indigenous Peoples’ Food Systems (Commentary). World Nutrition, 4, 488–513. Labba N. andJernsletten L. (2004). Sweeden. In B. Ulvevadet& K Klokov (Eds. ), Family-based Reindeer Herding and Hunting Economies, and the Status and Management of Wild Reindeer/Caribou Populations (pp 131-142). Tromso: Centre for Saami Studies, University of Tromsø. Minde H (2005). Assimilation of the Sami-implementation and consequences, 2005. Journal of Indigenous Peoples Rights. Sikku, N.H., Teilus, M., &Kvarfordt, K. (2005). The Saami – an Indigenous People in Sweden. Västerås: EditaVästraAros. Søreng S U (2008). Fishing Rights discourses in Norway: Indigenous vs non-indigenous voices. Maritime Studies, 6 (2), 77-99. Søreng S U(2007). Fishing Rights Struggles in Norway: Political or Legal Strategies? Journal of Legal Pluralism, 55, 187-210. Sveriges Riksdag (2009). Swe. Const. Amend. I.
UN General Assembly, United Nations Declaration on the Rights of Indigenous Peoples : resolution / adopted by the General Assembly, 2 October 2007, A/RES/61/295. TSIOUVALAS, A.; POTO, M. INDIGENOUS RIGHTS TO DEFEND LAND AND TRADITIONAL ACTIVITIES. 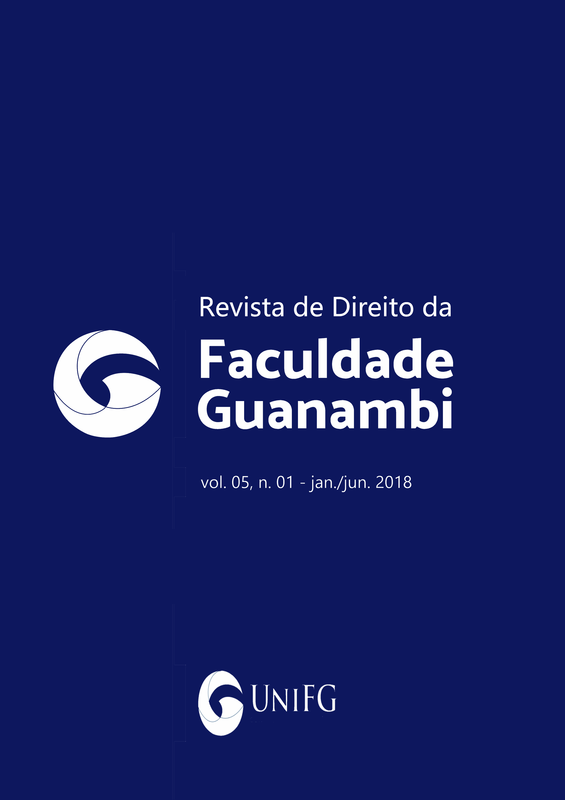 Revista de Direito da Faculdade Guanambi, v. 5, n. 01, p. 13-28, 31 jul. 2018.